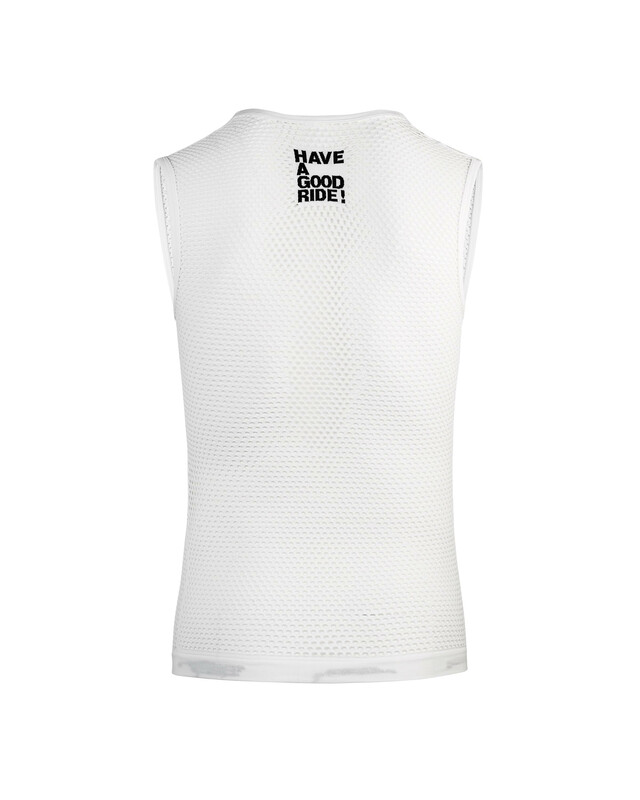 When the temperature is higher than your will to ride, it's time to grab a baselayer top to keep you cool. 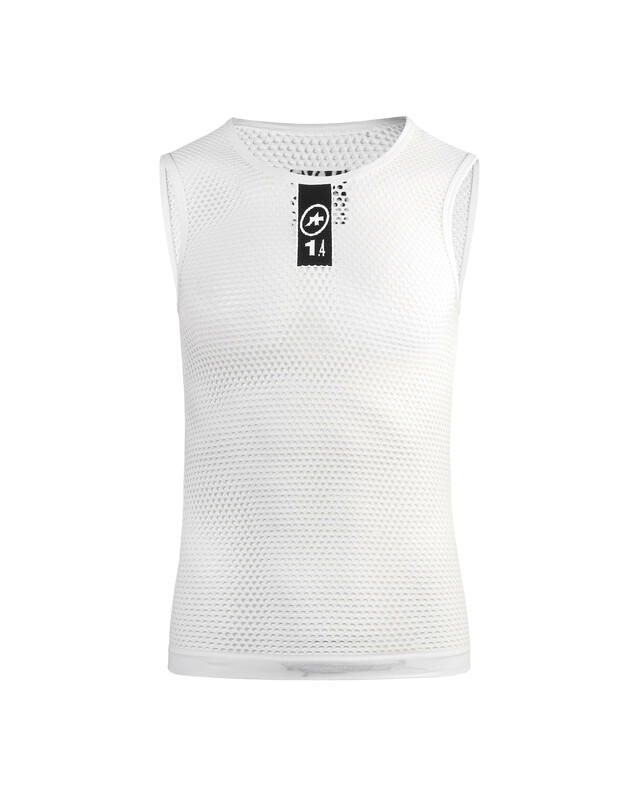 The Assos Skinfoil Hot Summer EVO7 NS baselayer top is a sleeveless baselayer that provides that next-to-skin feel for the hottest days. It features a seamless construction that provides a non-restrictive and comfortable fit. The Skinfoil is designed to react to your intensity of sweating and pushes moisture to the next, or outer layer, to cool you down. When you are cold, it will pull the moisture back as insulation.